Could this pup be my beloved Hanna? I chronicled being rehired by a past employer a year ago and since then, some interesting episodes have occurred that really do not need any in the way of explanation just acceptance. As a friend said, spiritual awakenings can only mean good things. In Catholic school, I was taught grace as “God’s life in us,” but I was never consciously aware how it was playing a role in my life until now. There is an invisible hand that is somehow encouraging and moving me through each day. For instance, I wondered whether the dog outside Hillstone’s restaurant was the same canine playing on the lawn seven years ago. It had the same color fur but looked leaner. 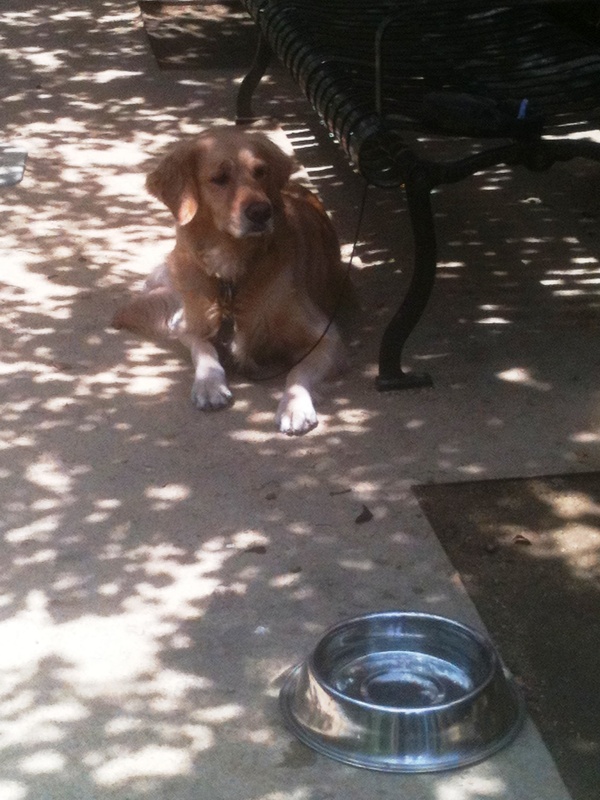 It was too much to ask for it to be the golden retriever that often lifted my workdays. However, it is a comfort, knowing there is indeed grace to give proper perspective and a ray of hope in an often cold and heartless world. 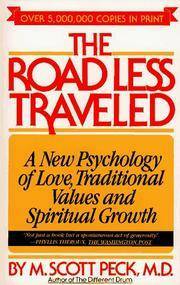 I returned to a book I had previously read called “The Road Less Traveled” by M. Scott Peck, M.D., and it speaks to me even more profoundly today, as I absorbed whole passages while waiting for an oil change one weekend. I followed it up with Phil Stutz and Barry Michel’s “The Tools,” which teaches how to get unstuck and be more of a creator rather than a reactor in life. Their ideas actually support Dr. Peck’s more than 30 years ago, although they center more on practical methods over on-the-couch self-analysis. Life is difficult, this much is true. The whole point is to get through it with the proper tools and coping skills and grow from challenges and failures. Oftentimes, we want a magic pill to make everything better when in fact there really is none. We just have to get on with it and carry on because the joy on the other side is commensurate to or may even exceed how much we had to struggle.